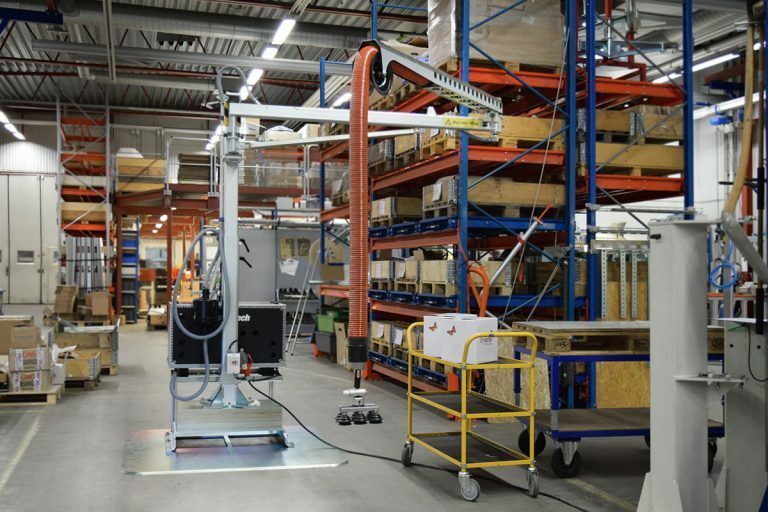 Easycrane is a flexible articulated jib crane with integrated vacuum lifter for quick and easy lifting. 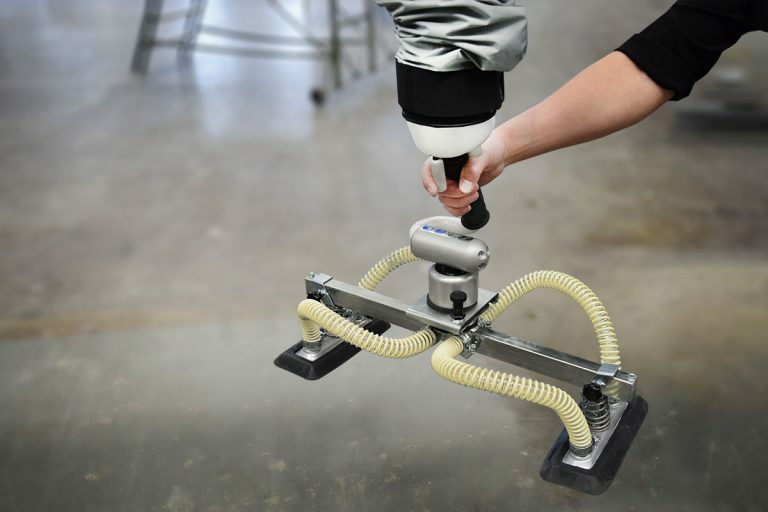 The lifter is intuitive and easy to use and can handle loads of different size, shape and weight. 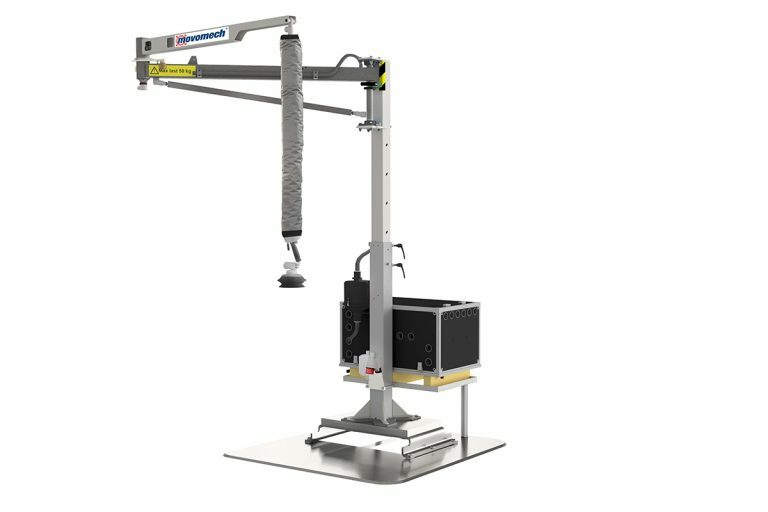 Easycrane™ is a complete stand-alone lifting solution for fast and easy lifting. 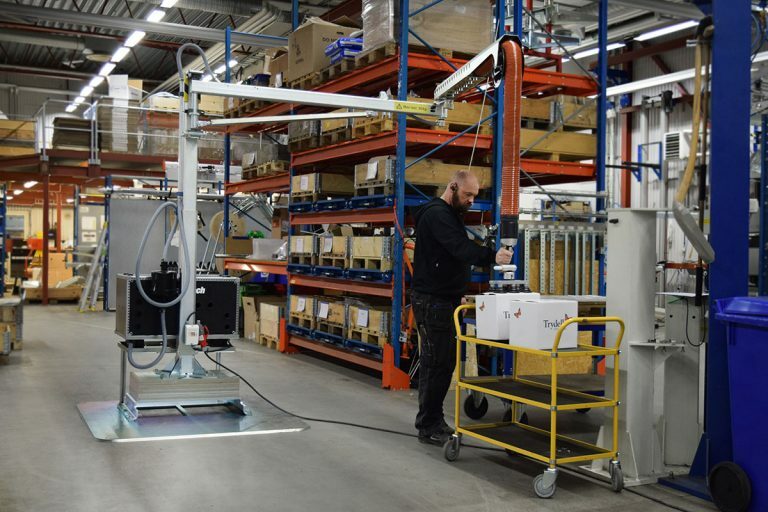 With a generous range and a height-adjustable floor pillar, it is adaptable to most workplaces. 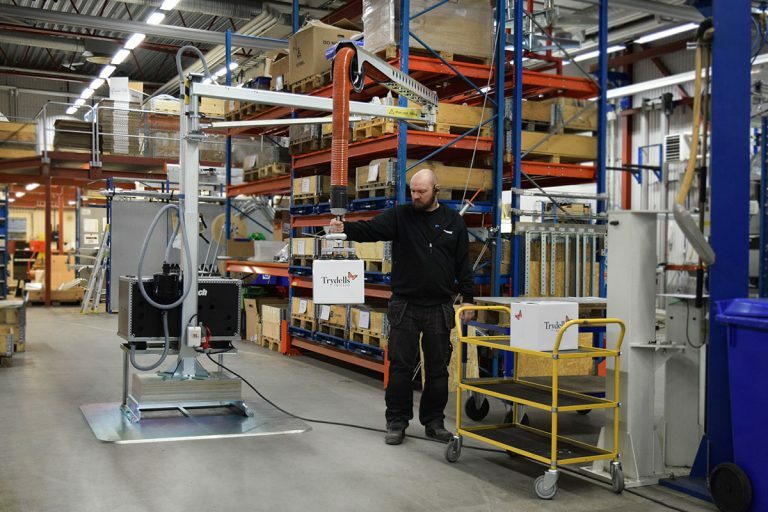 Add a mobile footplate and you can easily move Easycrane with a simple manual pallet truck between diffent workstations. 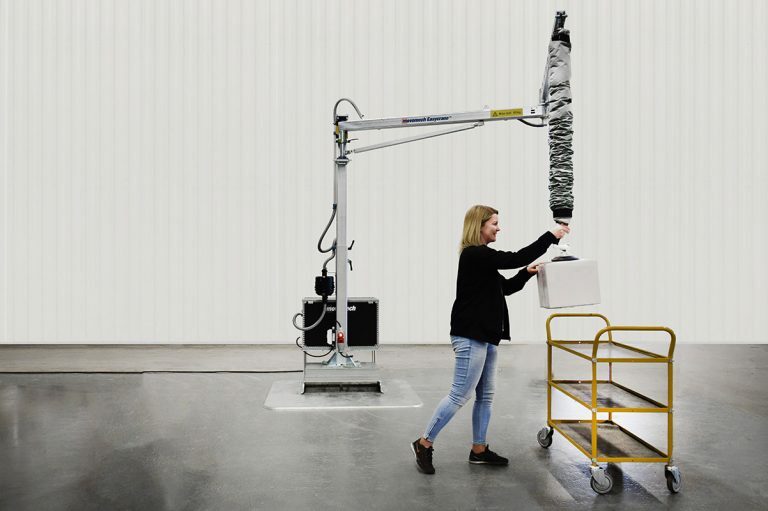 Easycrane gives you many advantages! 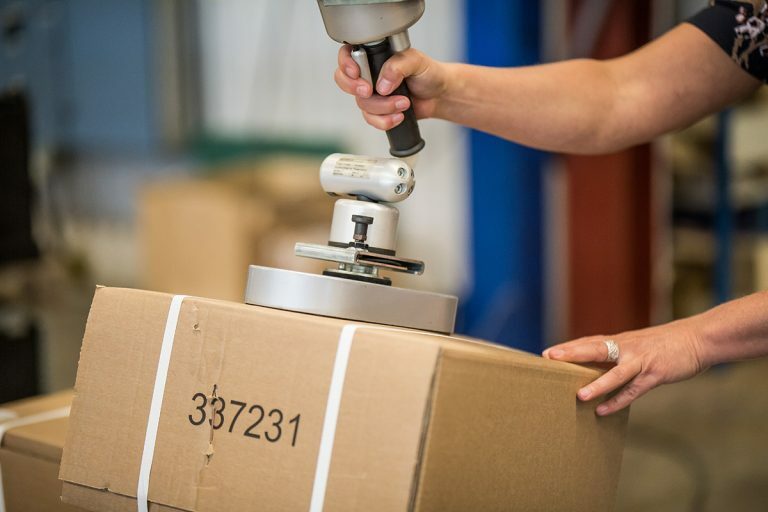 Common lifting applications are cardboard boxes, sacks, panels, barrels, furniture, and more.